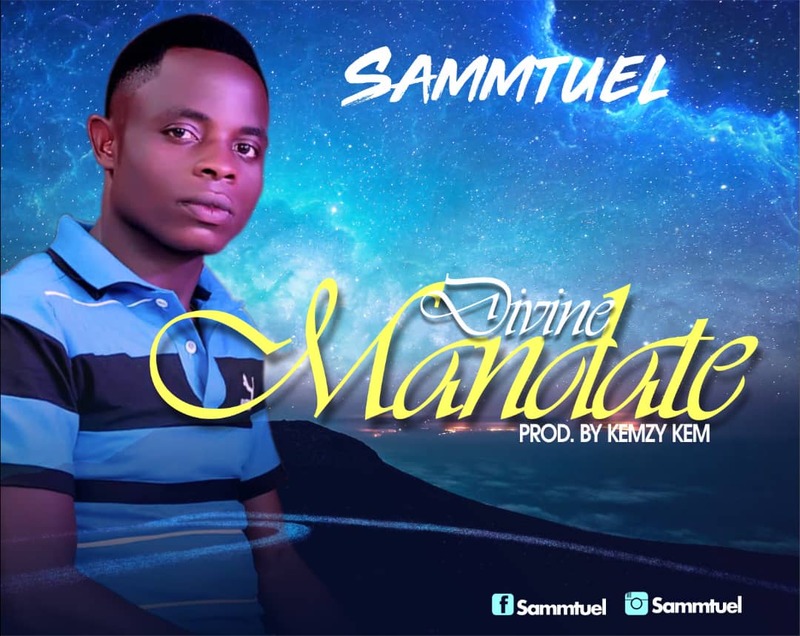 Nigeria based Gospel artist, worship leader and song writer Sammtuel releases a brand new soft-rock gospel song titled “Divine Mandate”. “Divine Mandate” serves as his second single which follows “Messiah Is The King. Sammtuel as in this new song expresses that God is more than what man can predict. The song “Divine Mandate” also uses “Only God” to blend the out sounding production.